Press Release: The Runnels Center now provides the specialized, sensitive cosmetic care that those with or recovering from cancer need. And our aesthetician, Aileen Moran, recently completed an intensive, five-day training program in Clinical Oncology Esthetics© (COE) hosted by the specialized training organization Touch for Cancer. With this unique certification, Aileen is able to perform safe, personalized spa treatments to individuals with health-challenged skin. 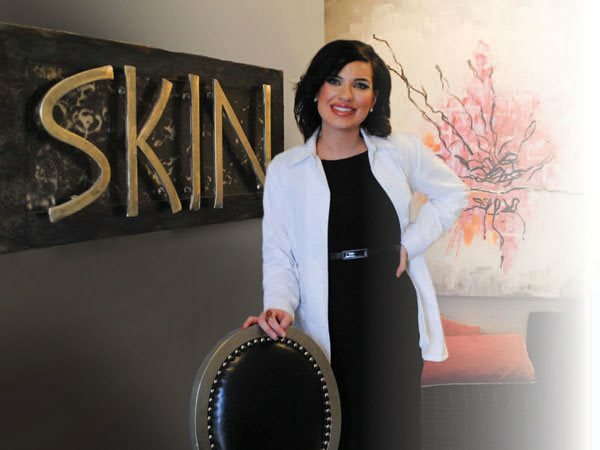 She is now Mississippi’s only certified oncology esthetician. At the Runnels Center, we understand the benefits of looking and feeling your very best. We believe that dealing with cancer shouldn’t stop you from getting the comfort and rejuvenation that spa treatments can provide, and with our new specialization in oncology aesthetics we can tailor our treatments to your unique health needs. For those undergoing or recovering from cancer treatments, changes to the body, including the skin, can be numerous. For example, patients may experience dry skin, rashes and loss of elasticity as a result of various cancer therapies. Additionally, patients may have weakened immune systems, increased skin sensitivity and heightened sensitivity to sensory stimulation - all factors that can interfere with experiencing the benefits and enjoyment of typical spa treatments. At one time, cancer patients seeking the much needed comfort and pampering of spa treatments may have been fearful of the effects of treatments or avoided spa treatments altogether because of their unique health circumstances. Now, at the Runnels Center, we offer the luxury and relaxation you desire, with your exact needs in mind. With Mississippi’s only certified oncology aesthetician on staff, the Runnels Center can provide a number of calming, rejuvenating spa treatments to those who have specialized health and beauty needs as a result of cancer treatments and therapies. Now available at our very own SKIN the Spa are facials, massages and other skin and body treatments that can offer such benefits as pain reduction, mood improvement and increased energy levels. To assure your comfort, our treatments will use gentle yet effective products that won’t irritate the skin. The result is a safe, soothing and luxurious escape just when you need it most.